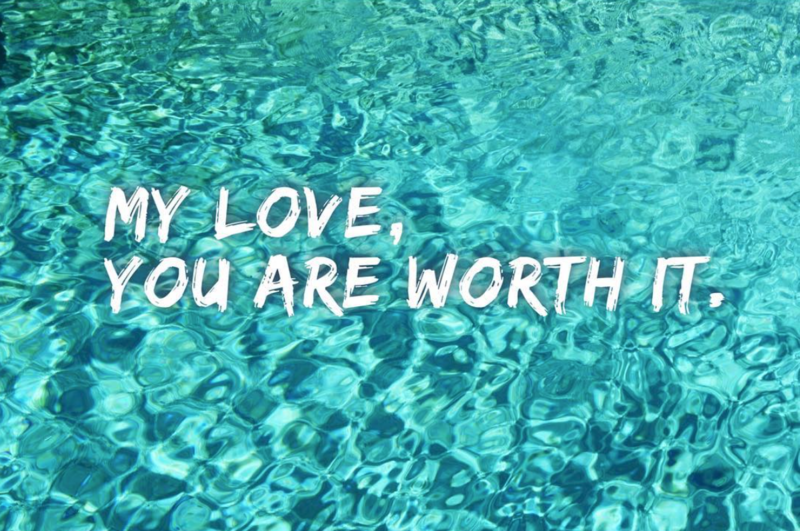 If you are scrolling for a “sign,” an answer, help, validation, encouragement; my love, YOU ARE WORTH IT! I decided to make my first post straight-forward and clear, as this is the core message and process of my new program ProjectME. My goal is to help millions create their Most Exceptional life, guilt-free and empowered. This doesn’t happen in a week or even a month, this is a process and I can only help the willing. You need to be willing to consider operating differently, thinking differently, and communicating differently to find your Most Exceptional you, to have your Most Exceptional life. This all begins with you believing you are worth it! Worth the time, energy, and commitment to focus on your beautiful self. To put YOU first for once in your life. This didn’t use to be me. I felt worthless, hopeless, depressed, frustrated, anxious, scared, angry, exhausted, and lost. I created ProjectME to be the guide, the mentor, the messenger I wish I had when I was the walking dead. I promise you, there is a different way to operate and live. If I got there, I know you can if you are open, willing, and ready. If you are still reading this post at this point, it’s a pretty good sign that you are ready. There is no quick fix on creating the Most Exceptional version of you, it’s a program designed with ease, balance and grace. We no longer need to push, force, stress, and hustle our way into our best selves and best life. We can do this in a clear, direct and loving approach. Please tag or privately share this page with a friend who is looking for a new way or to be inspired through self-empowerment. Look forward to being on this journey with you.